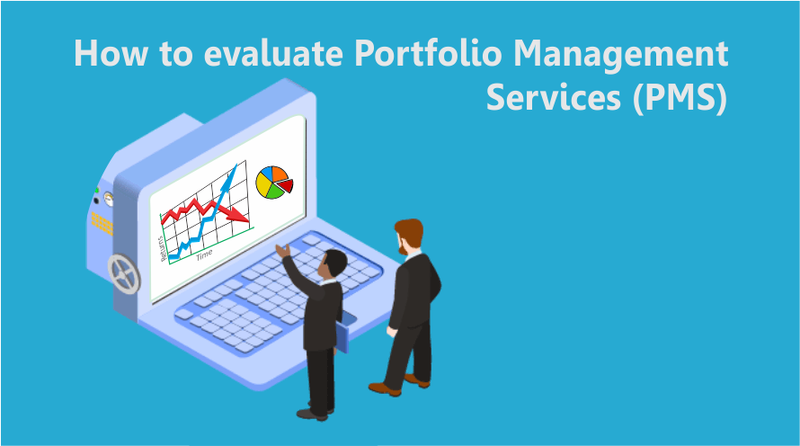 Portfolio Management Services or PMS is most efficient investment service offered to investors by the money managers to invest their money in equities. You must have come with numerous PMS in your life which promises to offer higher and higher returns. However, it is essential to choose efficiently among these several PMS. If you are the one who is going to take PMS, then you have to keep few criteria’s related to this in your mind. What are those criteria’s which can influence PMS? Go through the article and get all your answers. Moreover, you can also hire assignment help on Portfolio Management for complete details regarding this topic. Investment horizon defines the time period for which customers like to stay in investment. Basically, Horizon can be categorised into three divisions that are Short term, long term, and medium term. Usually Individual prefers long term horizon plan for equities investment rather than short and medium term because long term plans bring higher returns. Each Portfolio Management Services works on a predefined strategy which has an investment horizon. However, it can range from a few months to twenty years. Investment strategies come up with availing PMS and mutual funds. It always offered innovative and influential approaches which can show an impact on the customers. Each Portfolio Management Services creates a model portfolio which describes the promising stocks. Hence you can compare the performance report of the portfolios with the chosen benchmark. It enables you to check out the model potential. An ideal model of the portfolio is the one which crosses the set benchmarks and beat bull runs. Financial ratios are just similar to alpha and beta which enables to analyse the potential and performance of a portfolio. Go for that model which is giving you high alpha at the rate of lower beta. That model is just perfect for you. If you want to gain more knowledge on this topic, then hire assignment provider writers’ team. During the Lock-in Period, you can’t redeem your money from the fund. If you are going for a longer lock-in period then it becomes difficult for you to withdraw the money, especially when there is an emergency. However, you can choose those PMS which do not contain any Lock-in Period. This is the best choice for you if you are planning to invest in PMS. But if you are set to take lock-in period in the PMS model, then also select the one which has the shortest time period. You can also hire Portfolio management assignment writing help if you want to get more knowledge on Lock-in Period of PMS. BookMyEssay a world famous academic service provider company work day and night to deliver high-quality article writing help at pocket-friendly costs. Students can avail their assignment without any difficulties. For them, customer satisfaction is must, thus they do not share personal details of clients with any third party. Feel free to visit their website or you can mail them.